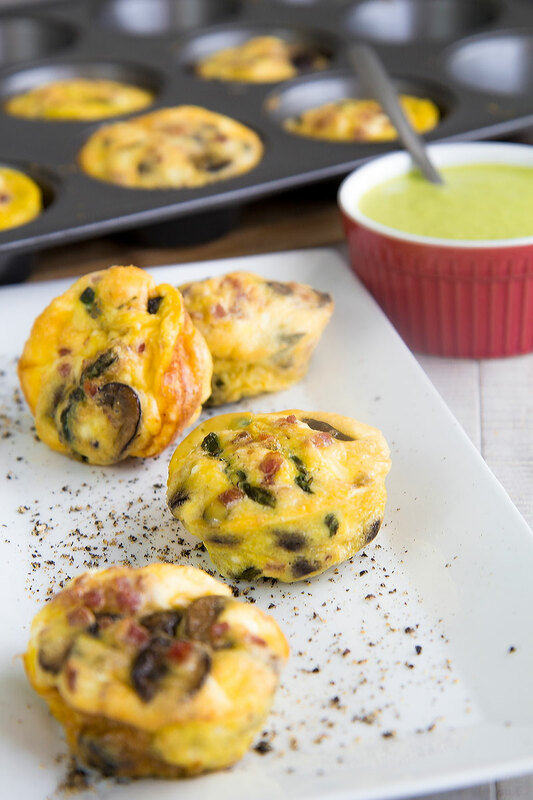 Egg Muffins are a must-to-prepare for a brunch or a party: today I prepared a special version Italian-style! 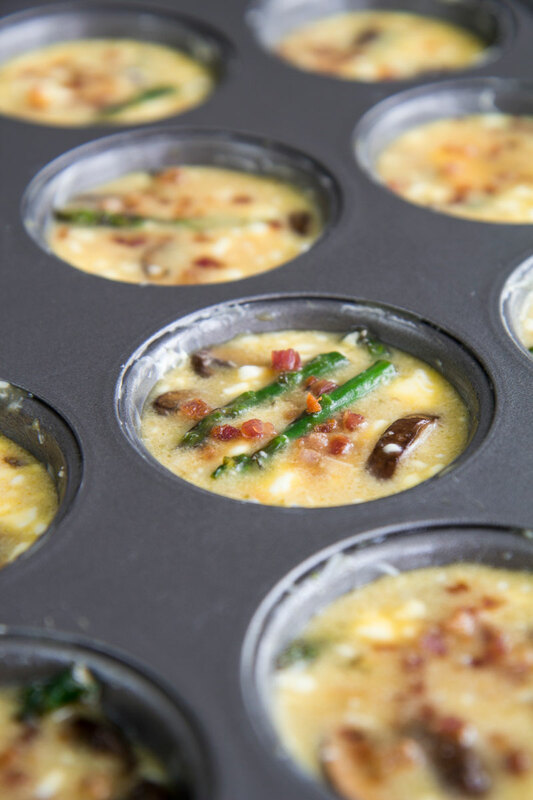 Goat cheese, Parmigiano Reggiano, asparagus, mushrooms, and Pancetta make these muffins just irresistible! 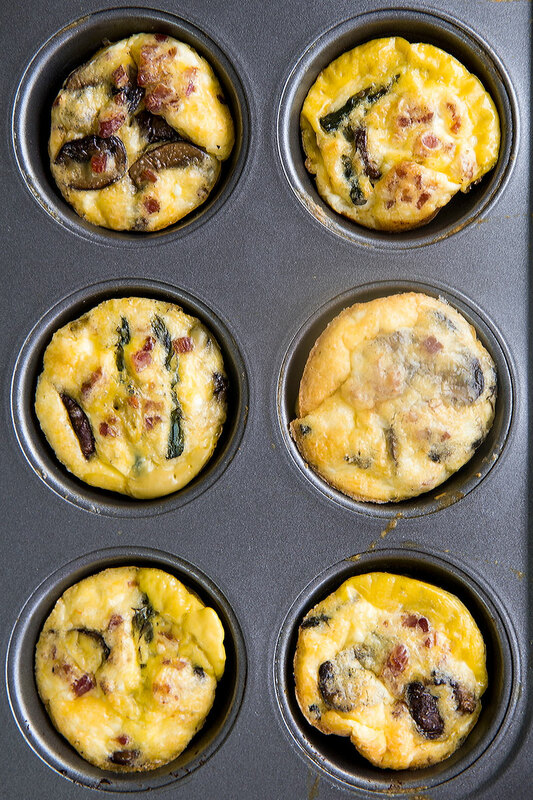 If you or your friends prefer a veggie option, just don’t add the Pancetta into some of the muffins, they will be delicious as well. Rinse the asparagus, then cut and discard the tougher white parts. After that, brush the mushrooms and eliminate the stems and any part of dirt. 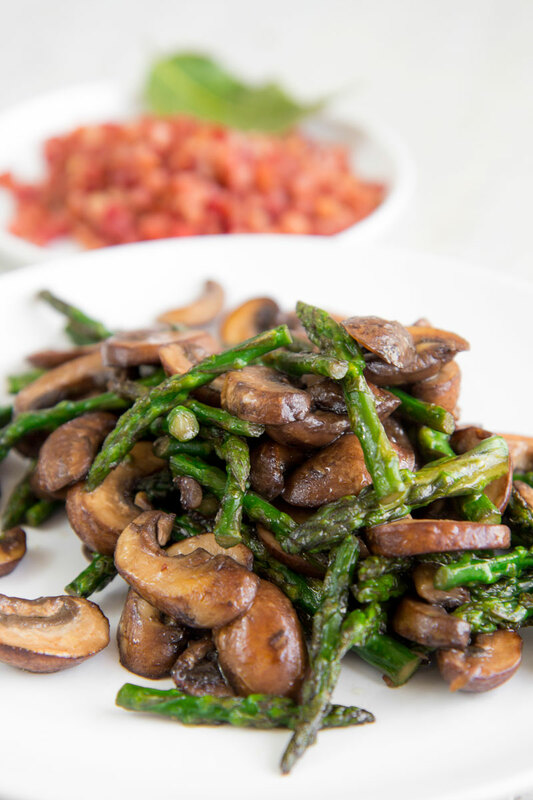 Finally, trim the asparagus tips and reduce the mushrooms into slices. 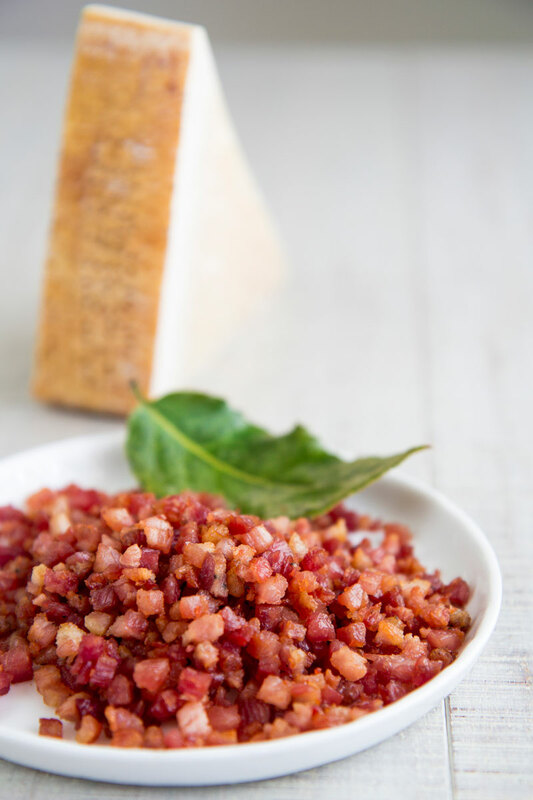 Pour the Pancetta dices into a nonstick pan along with the bay leaves, then place over low heat. Let the fat melt a bit, then rise a little the flame and stir fry Pancetta in its own grease until golden brown (about 15 mins). Finally, pour the pancetta over paper towels and save the grease. Add 2 tbsp of olive oil at the fat, then stir fry the mushroom slices a few mins. After that, add the asparagus tips and cook until done but still in shape. Finally, salt as needed, pour into a bowl and let them reach room temperature. Crack the eggs into a large bowl, then add 11 pinches of table salt, and whisk just the time to obtain a consistent batter. Now, reduce the goat cheese into crumbles and pour them into the eggs mixture. Add the grated Parmigiano Reggiano, and the mushrooms, and the asparagus tips, and pancetta. Pre-heat the oven on 400° F (200° C). 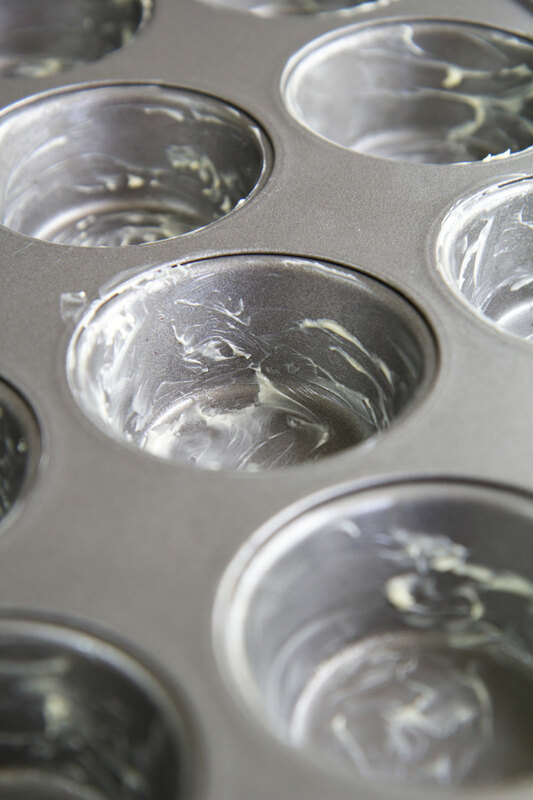 Now, grease the inner surface of the muffin molds with the butter. Finally, bake about 25 minutes, until ready. 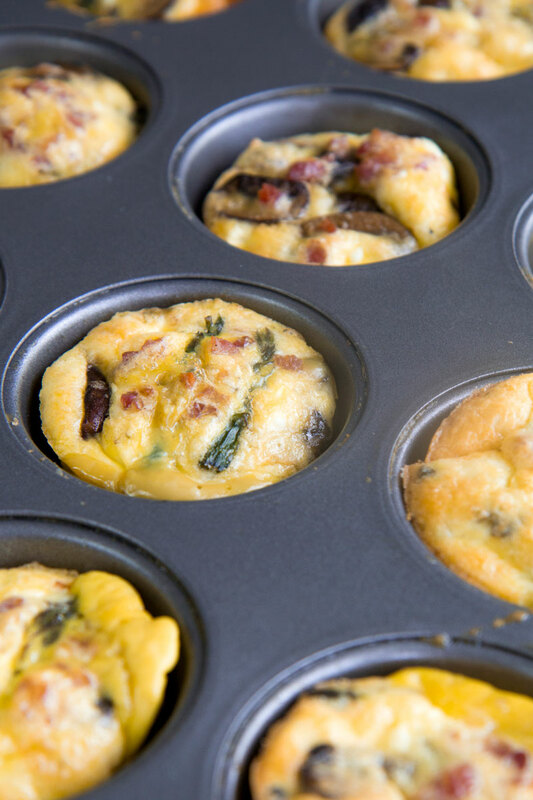 Don’t worry if the egg muffins raise over the mold, it’s normal! 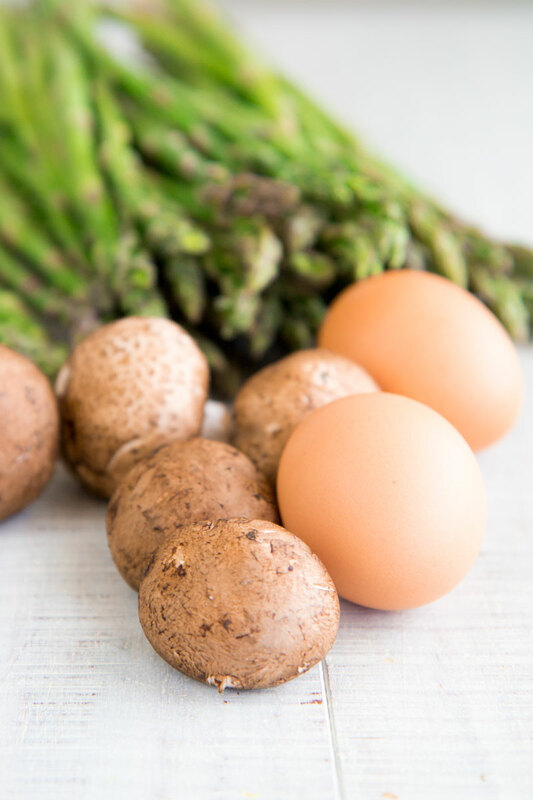 Boil the asparagus stems, then blend along with 3 pinches of salt, 6 tbsp of cooking water and 6 tbsp of olive oil. 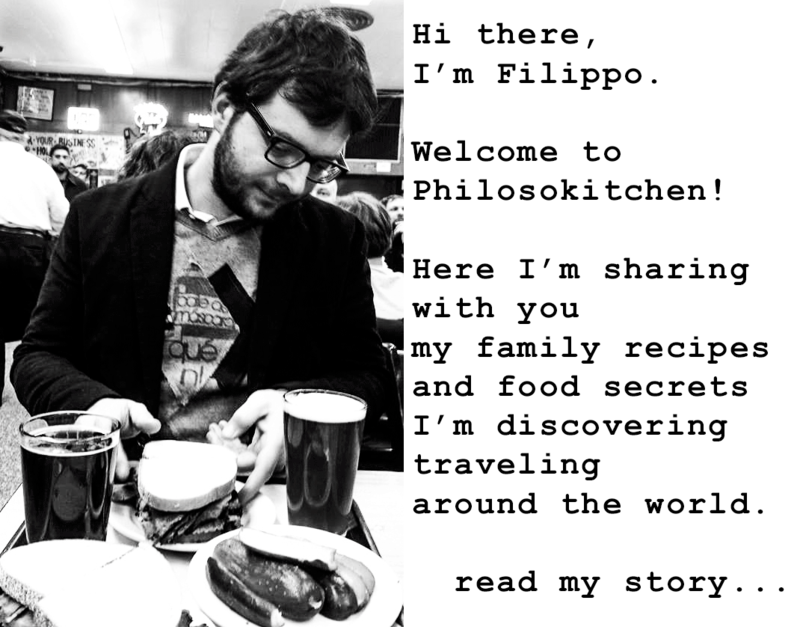 Finally, sift to discard the stringy parts. Serve the muffins hot or warm, paired with the asparagus cream. 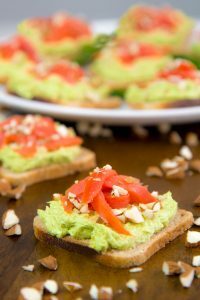 It is possible store them in the fridge up to 3 days and re-heat just before serving.